There are no reviews for Anti-Social yet. You can write one. Released as a 12'' single and as a CD housed in a 3 inch card sleeve. 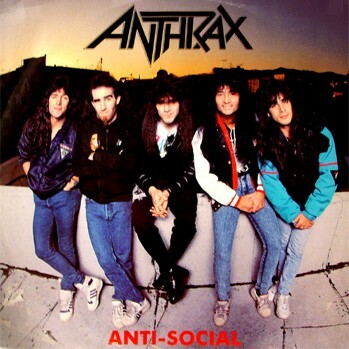 Produced by Anthrax and Mark Dodson.